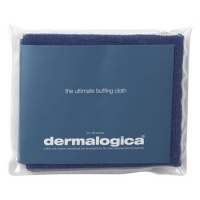 Dead Sea Salts and Kelp help to gently soften and polish skin. Aromatherapeutic blend stimulates the senses while leaving the skin smooth and conditioned. 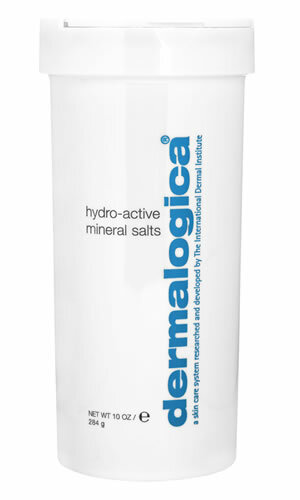 Dead Sea Salts and Macrocystis Pyrifera (Kelp): help to gently soften and polish skin. Citrus Medica Limonum (Lemon), Rosmarinus Officinalis (Rosemary) and Melaleuca Alternifolia (Tea Tree): essential oils that help purify skin. Santalum Album (Sandalwood), Lavandula Angustifolia (Lavender), Citrus Aurantium Dulcis (Orange), Cedrus Atlantica (Cedarwood) and Salvia Sclarea (Clary): try to leave the skin smooth and conditioned. Coriandrum Sativum (Coriander), Cinnamomum Zeylanicum Bark and Zingiber Officinale (Ginger) Root: naturally fragrant warming spices that stimulate the senses.